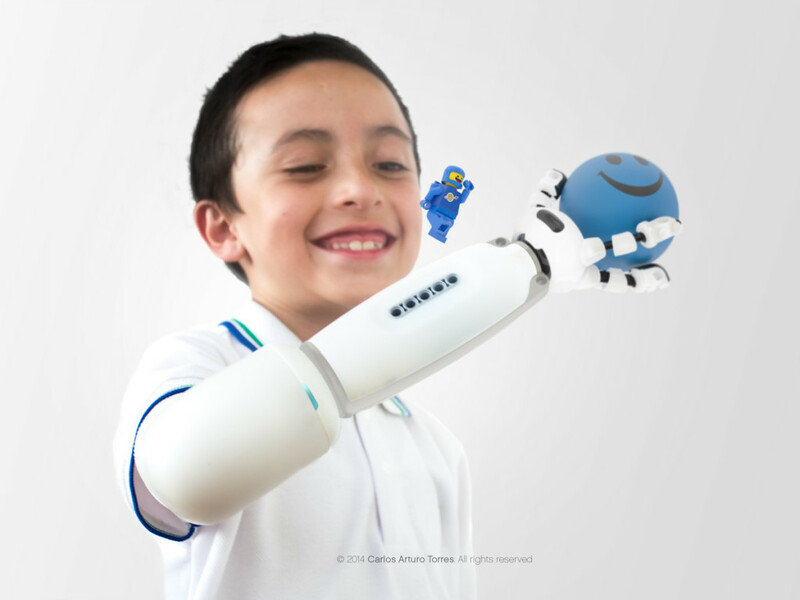 Lego makes everything better - even a prosthetic for kids. Carlo Arturo Torres developed a prosthetic arm dubbed Iko in his internship at Lego's Future Lab. This prosthetic limbs can be customized with lego pieces so that kids can easily connect and swap parts whenever they want. And with the help of 3-D printing, prosthetics are made more beautiful, fashionable, and waterproof! Lego parts are connected to the prosthetic limbs on a pop-and-lock connector terminal. The base contains a battery, a processor, and a myoelectric sensors that detect muscle movements on the missing limb, then transfer it to the end of the Iko arm.Want to know more about this awesome device? Follow this Link!